Description: Have a very Merry Christmas from Regina Coeli! 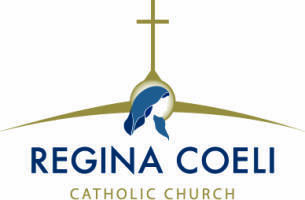 Have a very Merry Christmas from Regina Coeli! ©2019 Regina Coeli Roman Catholic Church All Rights Reserved.